Neither Kevin Weeks or Matt Sims will re-start on day two, after damaging their cars yesterday afternoon. Both did damage on the final stage of the day. Sims’ team worked until late last night to try to repair the damage, but ultimately have had to withdraw from the event. The leading cars are getting ready to leave the Adelaide Showgrounds, ready for today’s eight Targa stages. Matt Sims will not re-start on Day 2 after an accident on yesterday’s final stage. 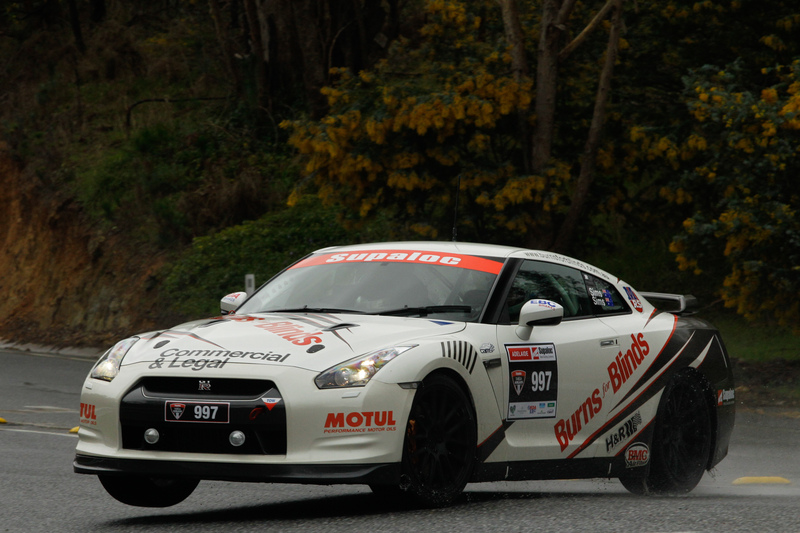 This entry was posted in Targa Live on 24/08/2012 at 9:28am by TARGA LIVE.